As one of the longest continually operated cattle ranches in California , the historic Santa Margarita Ranch offers an authentic ranch experience without sacrificing convenience and amenities. 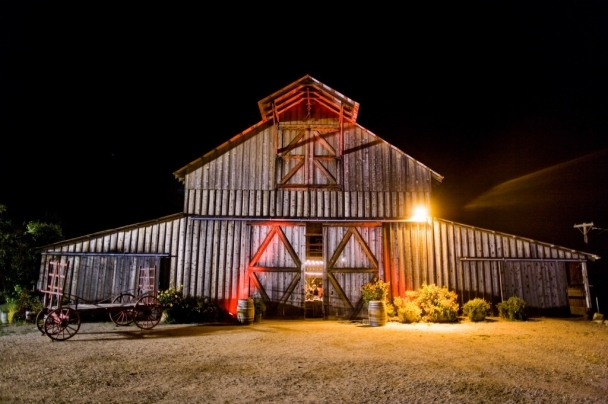 Only one mile from Highway 101, this gorgeous venue features open pastures, gardens, a covered reception space in a historic barn, and a well-appointed ceremony site underneath a beautiful oak tree. Santa Margarita Ranch also offers a vintage theater marquee, an original Disneyland steam train, as well as other countless backdrops for amazing photos. 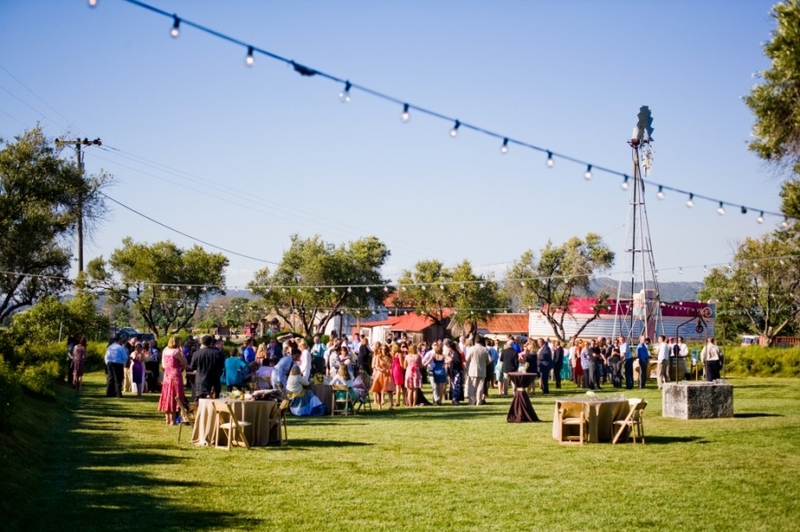 Despite the rural location, Santa Margarita Ranch offers all the amenities you would expect from a first-class venue. Their wedding packages include professional on-site venue manager, security and parking staff, on-site restrooms for up to 250 people, bridal cottage, and tables and chairs for the ceremony and reception. See more of Santa Margarita Ranch below in the slideshow. Photography by Michelle Warren.